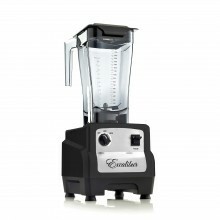 MADE IN THE USA Excalibur's EXB4300 blender is perfect for use in your home or business. With 3 horse power, it has enough power to be used in restaurants and juicer bars. 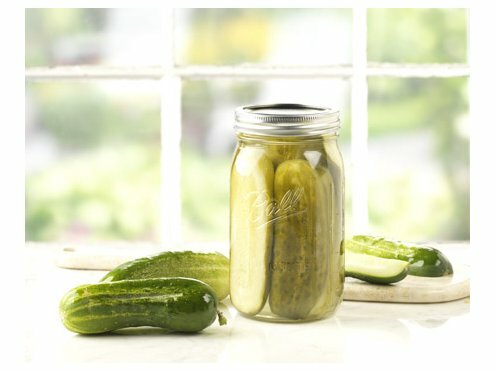 This is a perfect prep tool for your canning recipes, whether you need to blend a sauce or soup, this machine is sure to please! Your 100% satisfaction is the key to our success. So rest assured that your satisfaction is guaranteed. If for any reason you are not fully satisfied with your product purchase, you may return the product(s) for a full refund of the purchase price within 365 days (one full year) of the invoice date. Shipping charges are not refundable. 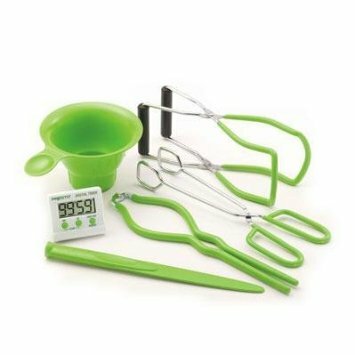 All returns must include the original product packaging and all packing materials and accessories included with the product. Failure to include these items may result in a 20% restocking fee or refusal of the return. To initiate a return, simple call us at 855-4-CANOLOGY (855-422-6656) or email us at andre@canology.com. 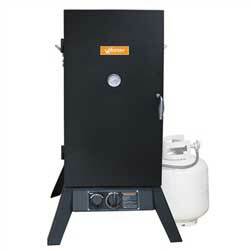 We will take care of the rest, including arranging for the pick up of your purchased product.